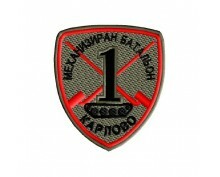 Product description:Patch - 1 st Aviation basse DobroslavtsiFabric - black textile - 2 mm;Threa.. 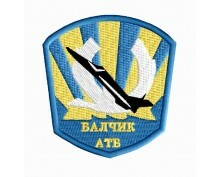 Product description:Patch - 1 st Squad MiG 21 Bulgarian airforcesFabric - black textile - 2 mm;.. 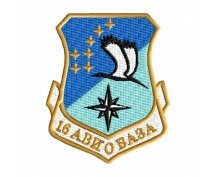 Product description:Patch - 16 Aviation basse of Bulgarian airforcesFabric - black textile - 2 .. 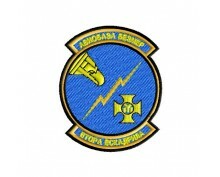 Product description:Patch - 16 Transport Aviation basse Fabric - black textile - 2 mm;Threads .. 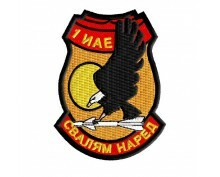 Product description:Patch - 23 Aviation basse Bulgarian Air ForcesFabric - black textile - 2 m.. 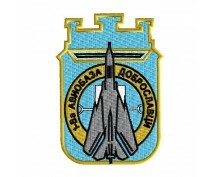 Product description:Patch - 3 rd Air Base Graf Ignatievo ,Fabric - black textile - 2 mm;T.. 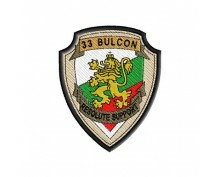 Product description:Patch - 31 BULCON - resolute support AvganistanFabric - black textile - 2 .. 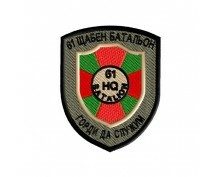 Product description:Patch - 61 Stryama Mechanized HQ batalionFabric - black textile - 2 mm;Thr.. 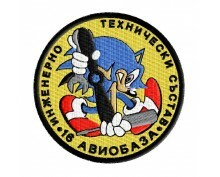 Product description:Patch - 61 Stryama Mechanized batalionFabric - black textile - 2 mm;Thread.. 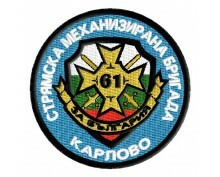 Product description:Patch - 61 Stryama Mechanized BrigadeFabric - black textile - 2 mm;Threads.. 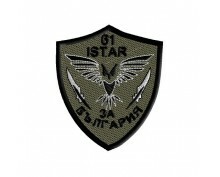 Product description:Patch - 61 Stryama Mechanized Brigade - batalion ISTARFabric - black texti.. 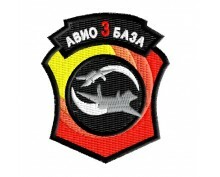 Product description:Patch - Balchik Aviation basse Fabric - black textile - 2 mm;Threads used .. 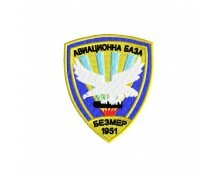 Product description:Patch - Bezmer Aviation basse Fabric - black textile - 2 mm;Threads u.. 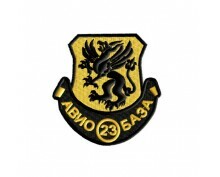 Product description:Patch - Bezmer Aviation basse 1951Fabric - black textile - 2 mm;Threa.. 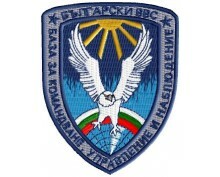 Product description:Patch - Bulgarian airforce, Fabric - black textile - 2 mm;Threads used&nbs..